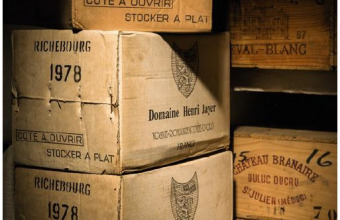 Sotheby’s are set to present the first-ever sale dedicated to the renowned French winery Château Palmer. 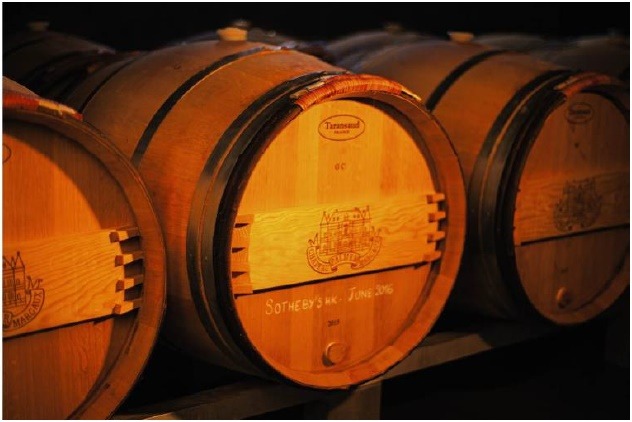 The auction features wines direct from the Château, as well as vintages from the cellars of Maison Mähler-Besse and Franck Mähler-Besse. 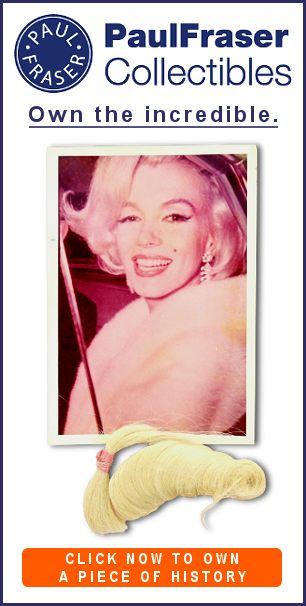 With more than 220 lots spanning 87 years, the sale is expected to achieve a total of HK$7.7-$12.4 million (US$980,000-$1.6 million). "This is the first time ever that Château Palmer has participated in an auction dedicated exclusively to the estate," said Thomas Duroux, CEO of Château Palmer. 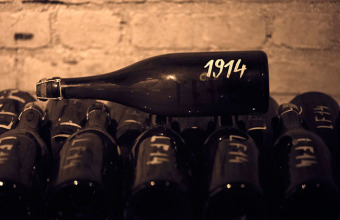 "The selection of wines in the auction represents a historic journey through time going back to 1928. This is a unique opportunity for collectors around the world to obtain some of the rarest vintages of our wines." The standout lot from the sale is the debut of Château Palmer 2015, offered in a 225-litre barrel which equates to 25 cases or 300 regular size bottles, which the winning bidder can have personalized with their own labels. Also offered with a private tour of the vineyard and winery followed by a dinner at the Château, the lot is expected to sell for HK$500,000-$700,000 (US$65,000-$90,000). 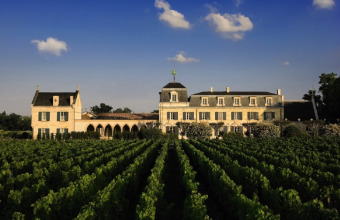 "It is with great excitement that we announce such a historic sale with one of Bordeaux’s most iconic estates, Château Palmer, which is a firm favourite here in Asia," said Adam Bilbey, Head of Sotheby’s Wine Asia. "The opportunity to visit Château Palmer and enjoy some of their most classic vintages is a lifetime opportunity for any wine lover." Further top lots from the extensive sale will include four bottles of Château Palmer 1955, estimated at HK$65,000-$130,000 US$8,500-$16,000); three magnums of Château Palmer 1961, valued at HK$150,000-$240,000 (US$19,000-$30,000); and two bottle of Château Palmer 1945, priced at HK$80,000-$160,000 (US$10,000-$20,000). "We are thrilled to bring to auction retrospective of one of the Médoc’s most illustrious châteaux, an historic Panorama of Palmer," said Serena Sutcliffe, M.W., Honorary Chairman, Sotheby’s Wine. "The generous opulence and velvety richness of the wine come in a splendid array of vintages and formats, a totally unprecedented collection that shows Château Palmer at the pinnacle of its beauty." Château Palmer: Direct from the Château and the Cellars of Maison Mähler-Besse & Franck Mähler-Besse takes place at Sotheby’s in Hong Kong on June 4.